Pope Francis asks us all to take responsibility for our common home. In 2015, Catholic communities across the world joined the global campaign for action on climate change, which pushes our sisters and brothers overseas into poverty and destroys our common home. World leaders listened to us. And they agreed to switch direction: away from fossil fuels, the biggest cause of climate change, and towards renewable energy. Now, we need to turn that commitment into action. CAFOD's current Power to be campaign calls on the World Bank to ensure renewable energy access for the world's poorest people. But you can also take action at home to ensure we tackle climate change. We can show our governments that people are ready to switch. They – and we – must act now to cut carbon emissions and create a brighter future. There’s no time to lose. More and more energy companies are starting to offer renewable energy and thousands of people have already switched. We've partnered with one of them, 100% renewable energy company Ecotricity, to offer green electricity and green gas to CAFOD supporters. 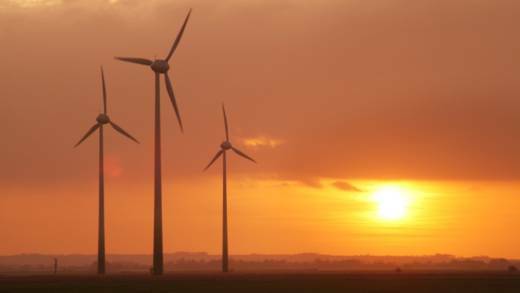 All Ecotricity’s profits are invested in new sources of renewable energy. Ecotricity gives £40 towards CAFOD's work with the world’s poorest communities, the kind of communities who we know suffer most as a result of climate change. If you switch electricity and gas, it’s £60. Join the 150 people who switched to Ecotricity with CAFOD during 2016. 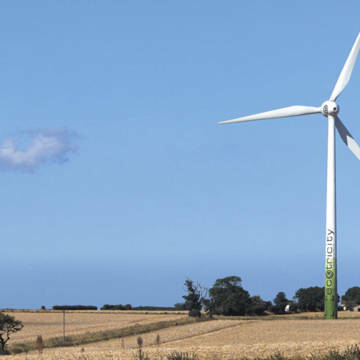 Ecotricity have topped the Which? Best Energy Company survey for two out of the last three years. Ecotricity’s ethical pricing policy means you always get their latest best price, no matter how much you pay or when you switched, with no exit fees or penalties. Already switched to renewable energy? That’s great news. Please tweet about why you’ve switched using #powertoswitch and @CAFOD. This helps spread the word and show the government that we’re ready for renewables. And, of course, do encourage your friends to switch, too.